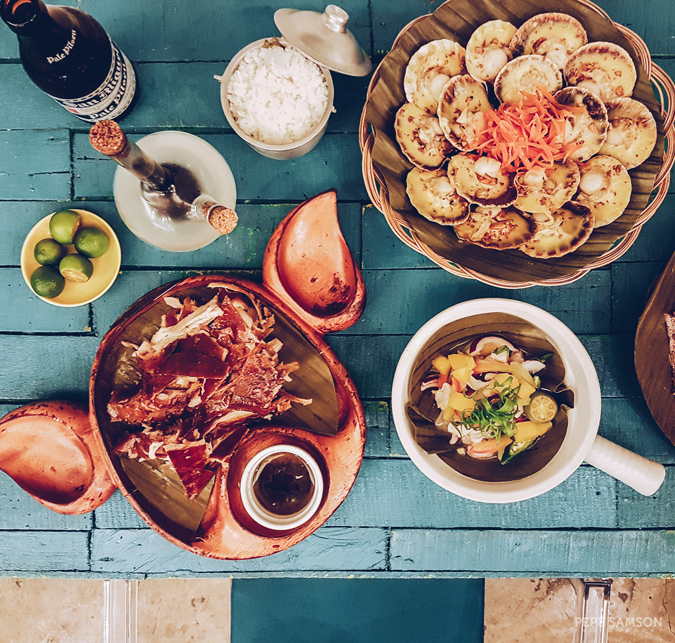 Food-tripping in Cebu is not complete without dining in any of the lechon places that abound in the city. 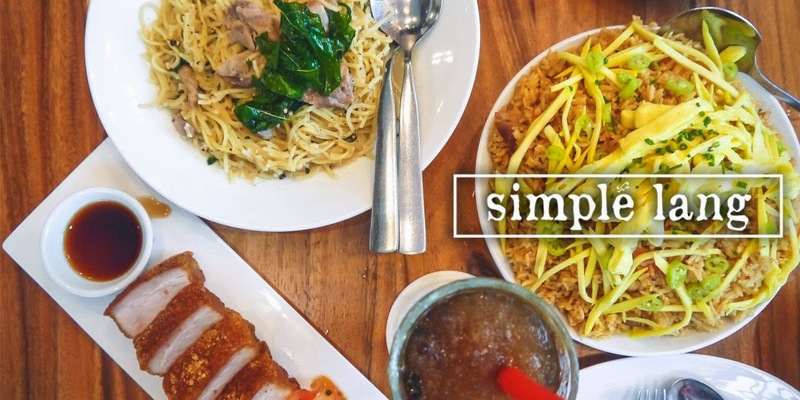 Flocked by both locals and tourists, these restaurants specializing in roast pig are ever-busy, and if you're a traveler staying in the Queen City for only a few days, it's best to know which ones are worth lining up for. 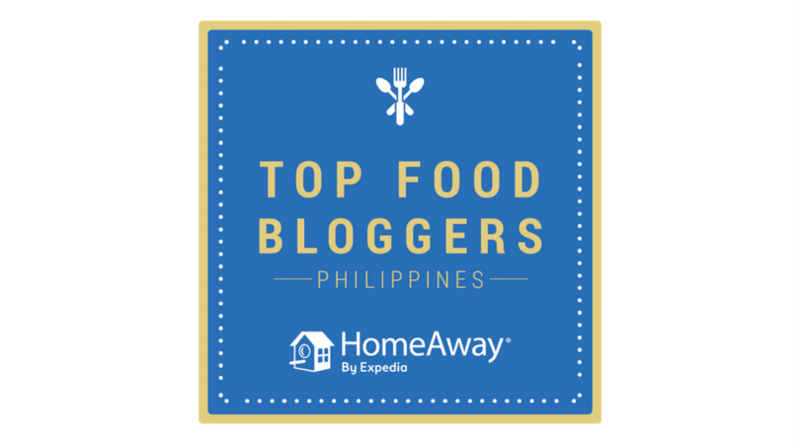 I can't say I have tried all lechon shops in Cebu, but I have tried the most popular ones—and I can say that each one has a different appeal, and caters to a unique set of preferences. 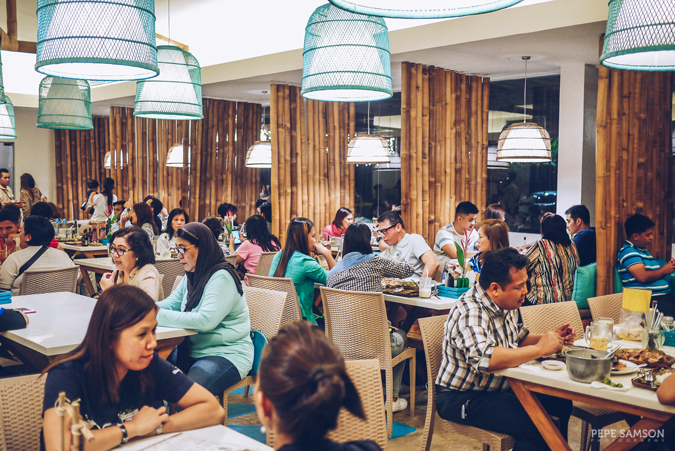 The newest one I have tried, House of Lechon, offers a different kind of experience. 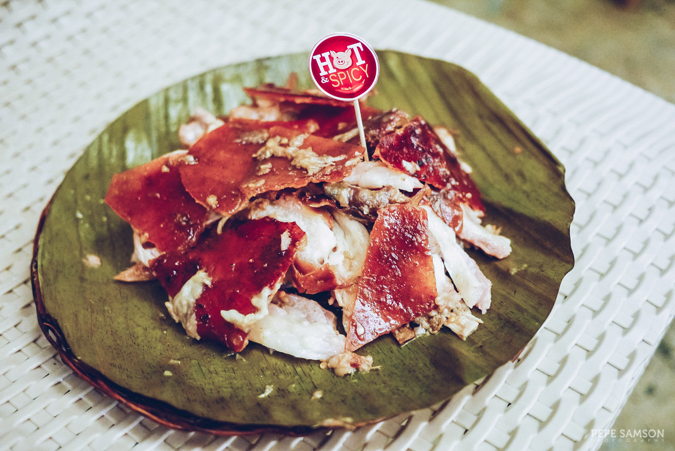 Located in Acacia Street in Kamputhaw, House of Lechon specializes in Carcar-style lechon. 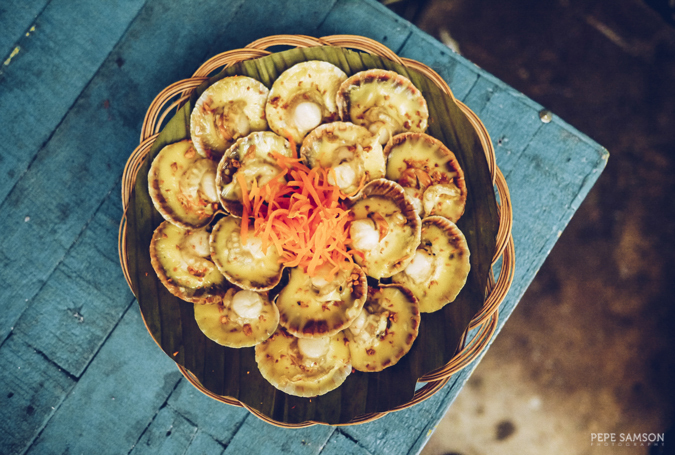 As you may probably know, the regional differences in the Philippines encompass even our cuisine—and even at the province level, each city or municipality has a different version of local dishes. 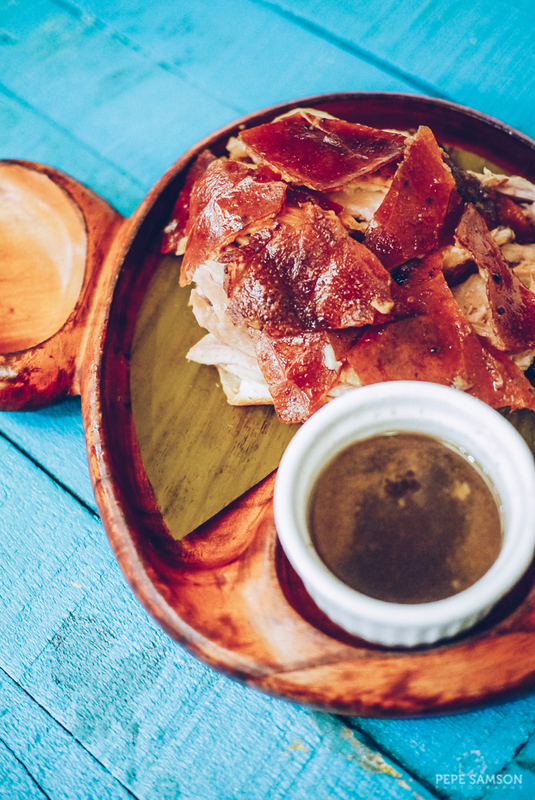 If you have been to Carcar, you will see lechon being sold in the markets, where vendors chop the freshly-prepared roast and put on some of the drippings before presenting it to you. Now you don't have to go to Carcar to taste this version of lechon. 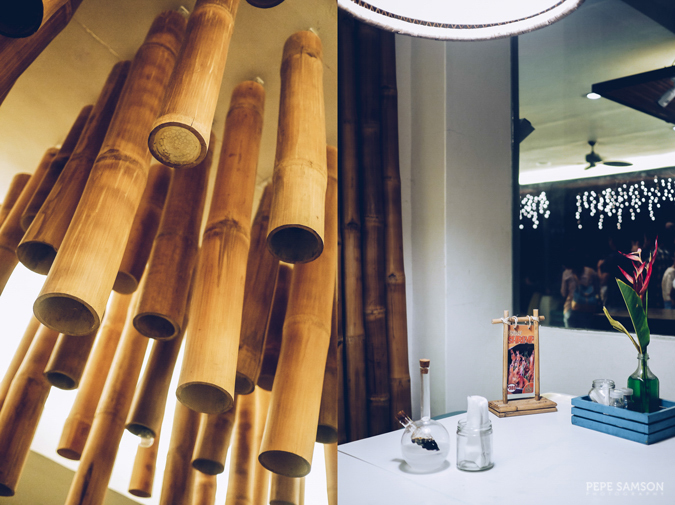 I loved the restaurant’s interiors, which call to mind images of tropical resorts—modern, but still very Filipino. 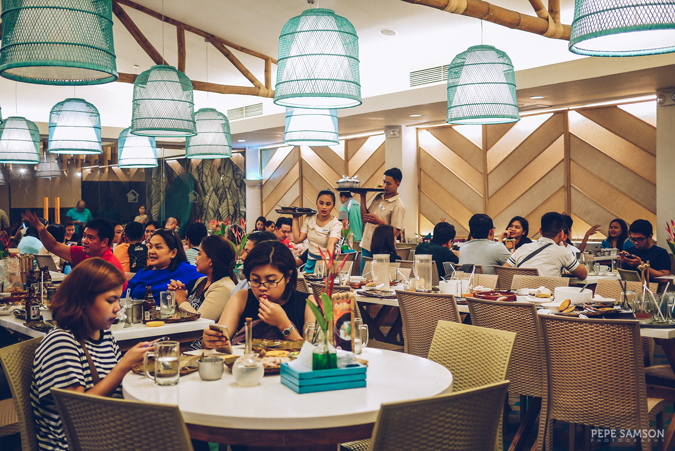 The aqua blue walls are pleasing to the eyes, while the bamboo installations add a native, island touch to what would otherwise feel like a mall restaurant. A jumble of tables occupy the center of the restaurant, and around it are small booths with bamboo dividers, perfect for couples or groups of four. At the far end of the restaurant is a private glass-enclosed area furnished with a long table—this was where we ate. 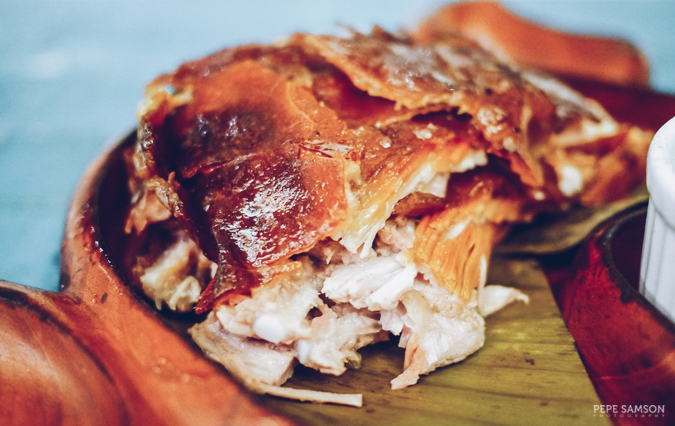 The lechon—which is, of course, the star of the menu—is really good: the meat tender and moist, the skin so delightfully crispy. 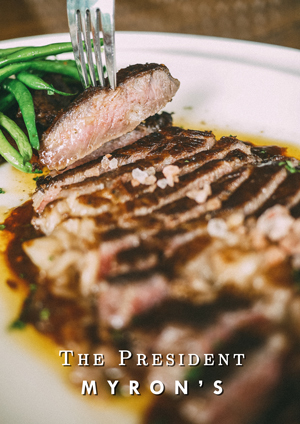 I love how it was bathed in its drippings, making each forkful (or handful!) 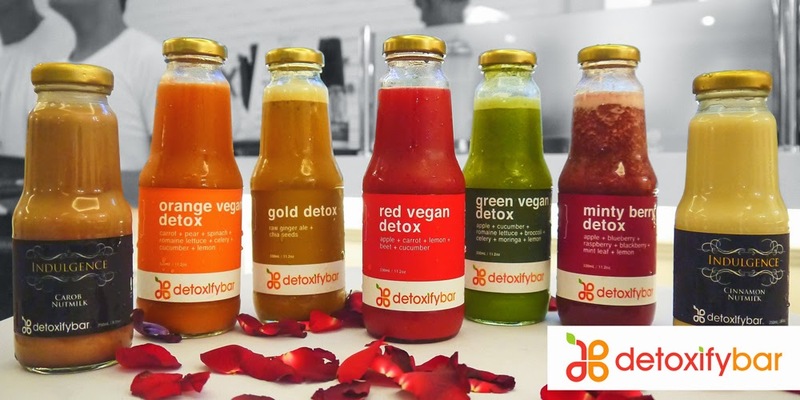 an assault to the taste buds. 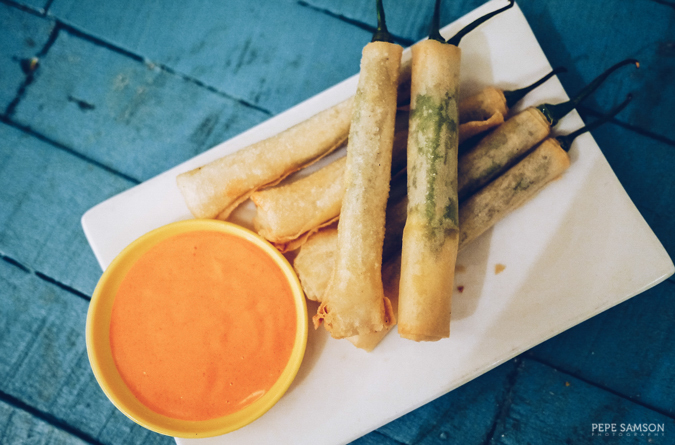 The meat is salty and flavorful enough of its own; however, I love vinegar so I prefer making my own dipping sauce composed of vinegar, soy sauce, calamansi, and lots of chilies. 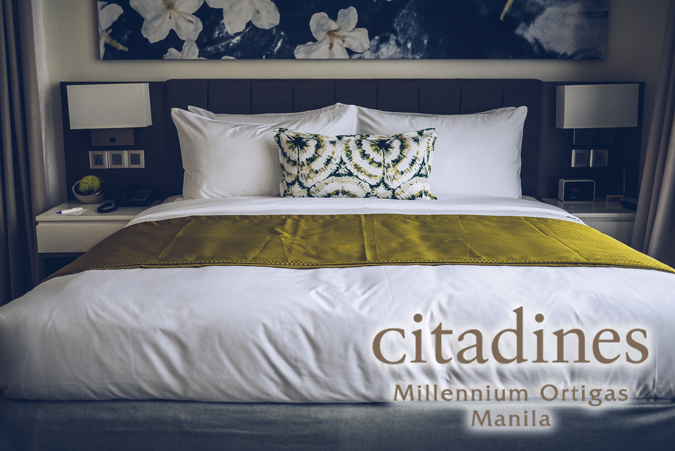 You can order a quarter-kilo for yourself, or a whole kilo of lechon to be shared by 5 to 6 people. 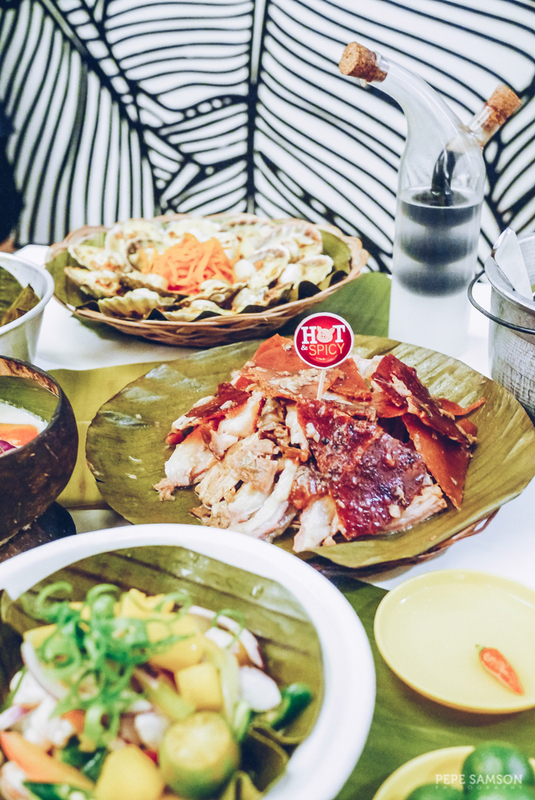 The lechon comes in classic and spicy variants—personally, I prefer the spicy one as the heat fuels my appetite more. I recommend ordering extra, especially if you’re dining with someone who can eat unbelievable quantities of pork! Make sure you have enough rice, too (which, by the way, are served in cute little iron pots)! Whenever I eat lechon, I like ordering some vegetables or other non-pork dishes to balance the flavors. 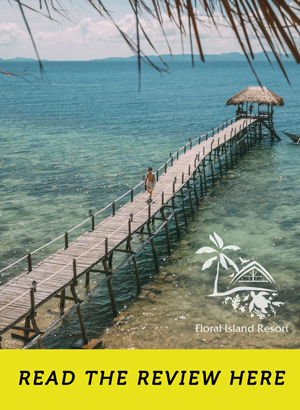 I’m happy that the restaurant has a pretty extensive menu, with a host of local dishes from soups to seafood to pulutan. 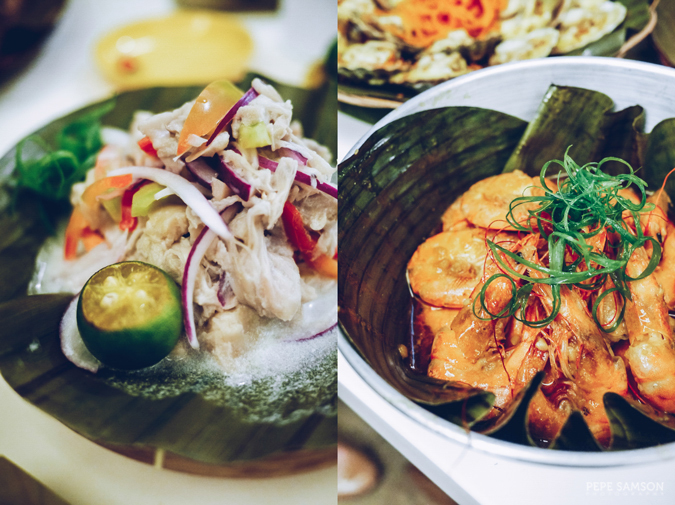 Three of my favorites were the Kinilaw Fiesta Cebuana (wahoo fish cured in calamansi, vinegar, ginger and other seasonings), the cheesy Baked Scallops, the Garlic Shrimps, and the Pinakbet (mixed veggies steamed in shrimp paste). I’m a sucker for these dishes, and I’m delighted that House of Lechon’s renditions were aligned with my usual preferences. Unhealthy and dangerous as it is, lechon is good with beer. Do as I did and order some Pale Pilsen for some serious gulping after each mouthful of spicy pork. 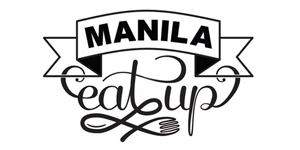 If you wish to try other dishes ideal for pulutan, get the Crispy Chicken Skin (which I only had a piece of for it was gone in a snap), Chili Cheese Sticks, Grilled Tuna Belly, and Grilled White Marlin. Craving for more lechon? 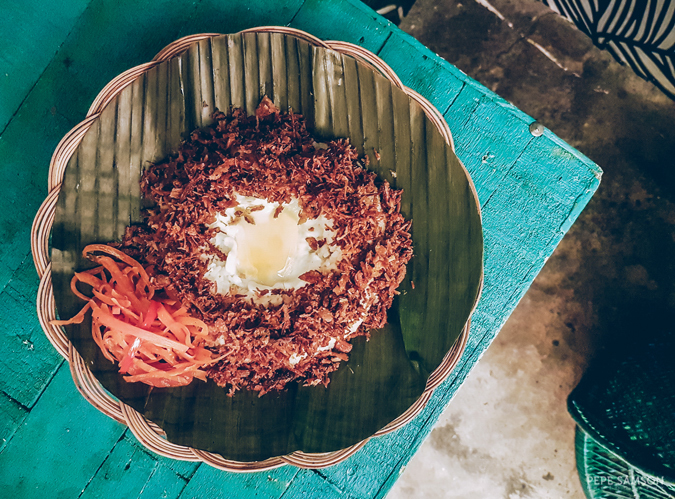 Enjoy it in other creative ways—House of Lechon has lechon sisig, lechon humba, and lechon paksiw in their menu. Finish off with some desserts—if your stomach still has room for more, that is. However, at House of Lechon, I assure you that you wouldn’t want to skip the sweets. 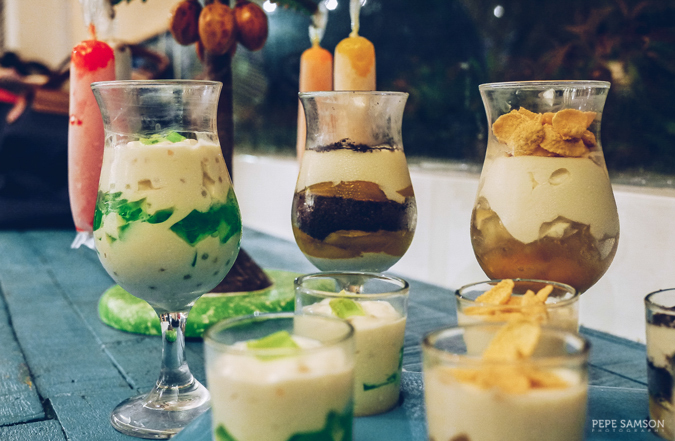 I loved the Broken Glass made with mangoes and cream, as well as the Pandan Tapioca and Oreo Float. 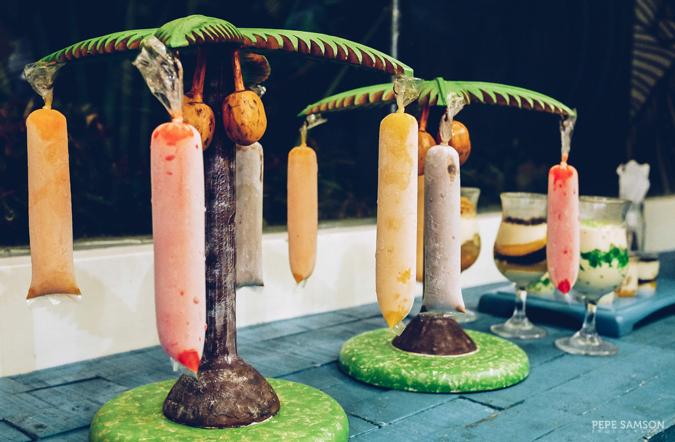 They also serve fruit-flavored ice candies served in a festive coconut tree holder—which just brings back childhood days. 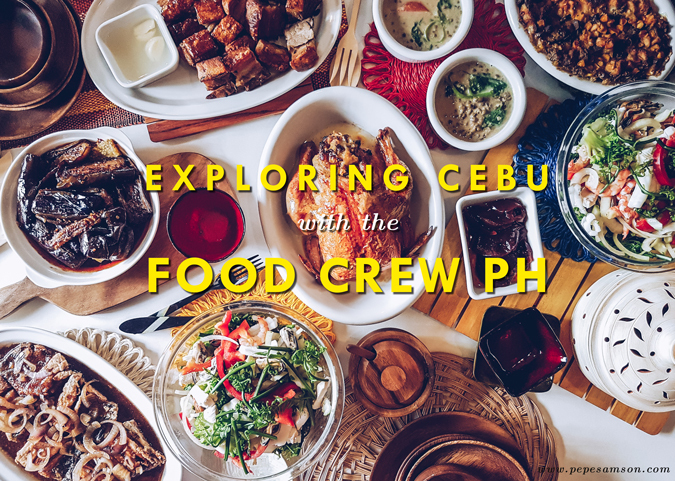 When in Cebu and craving for lechon, make sure to try out different restaurants in order to come up with your favorite. 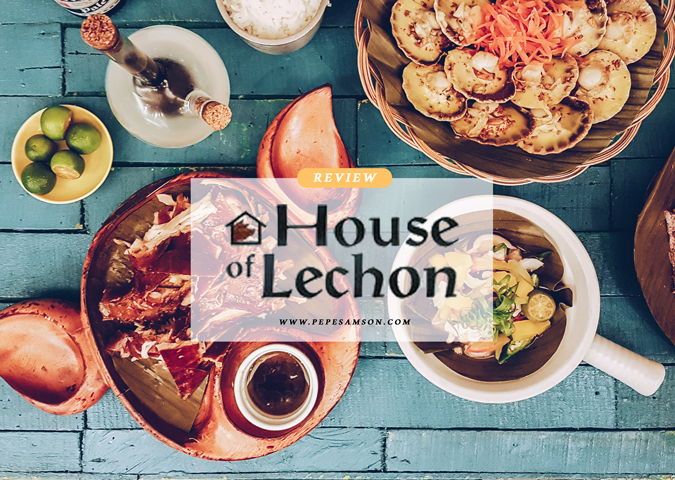 If you seek a great ambience and cozy interiors while enjoying lechon along with a wide selection of Filipino dishes, House of Lechon is the place to visit. Make sure you arrive earlier than the usual lunch and dinner time, as the place gets packed quickly. 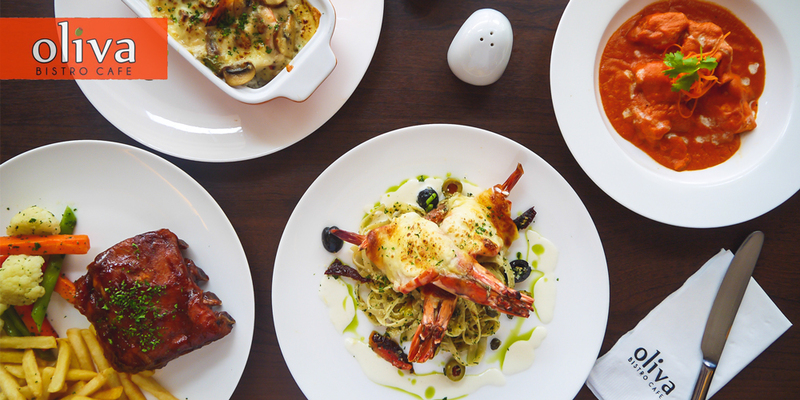 I highly recommend the spicy variant over the classic; the seafood dishes; and the desserts. Don't forget to bring heaps of appetite! 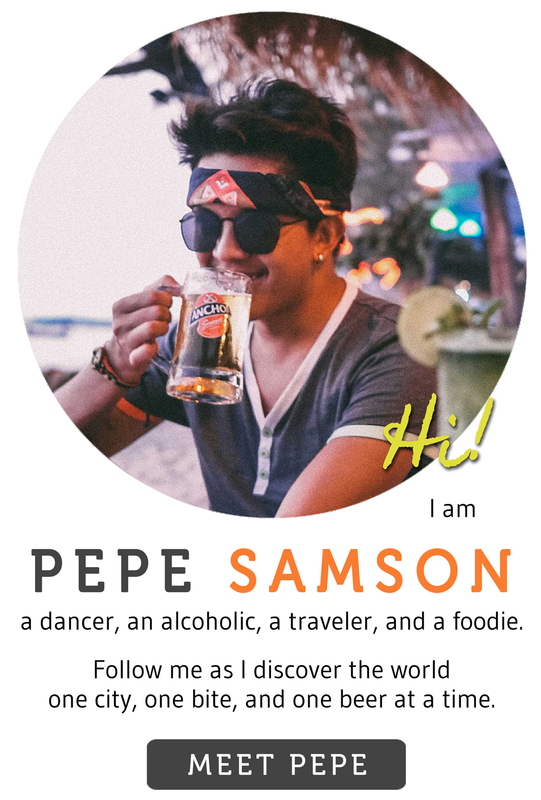 What is your favorite lechon restaurant in Cebu?